Whether you are looking for a personal website, something for your small business, or your large enterprise, we work to identify your communication, business and strategic goals. We then collaborate to build an information architecture and web platform tailored to help achieve these goals. Here are a few examples of the organizations who have benefited by partnering with Grevera Designs. 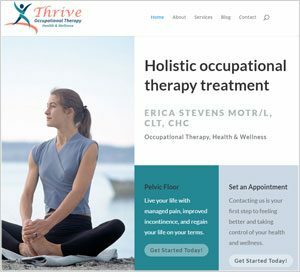 Thrive Occupational Therapy needed to attract new clients in Iowa and required the ability to schedule and pay for appointments online. 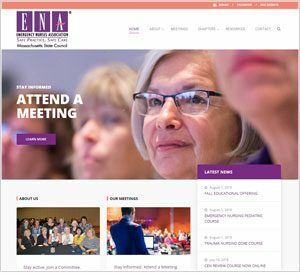 To provide improved communication and access to information for their members, the Massachusetts Emergency Nurses Association required a modern and mobile-ready website. 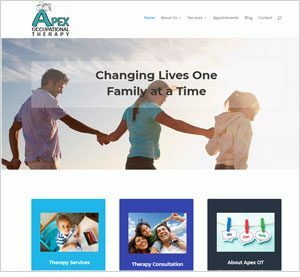 Apex Occupational Therapy wanted to increase their customer base in a competitive area of North Carolina. Their redesign focused on search engine optimized pages and responsive design. 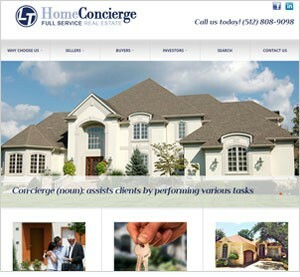 LT Home Concierge Real Estate in Austin, Texas needed a site to show how they offer a unique full-service experience and go the extra mile to reduce the stress of the home buying and selling experience. 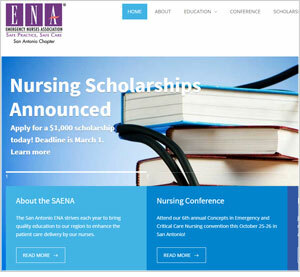 The San Antonio Emergency Nurses Association relies heavily on their website to communicate with current members and attract new ones. 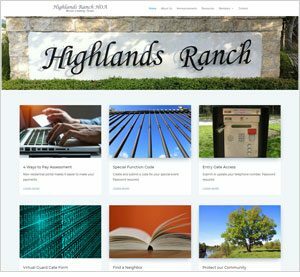 Analytics showed mobile use on the old Highlands Ranch HOA website was very high yet their site wasn’t mobile responsive. They also needed a password-protected space for their members. 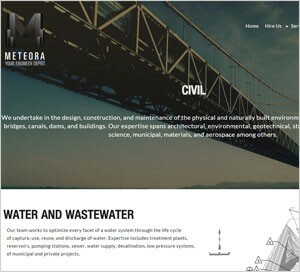 Meteora provides highly capable engineering talent and they needed a highly professional Web presence to compete in this very competitive space. 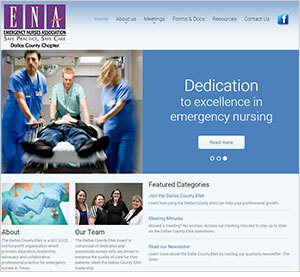 The Dallas County Emergency Nurses Association needed a vastly improved marketing and communication platform to increase their membership. 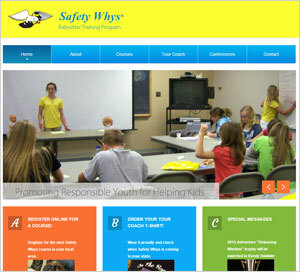 Safety Whys needed a stronger marketing presence to build greater awareness and support their expansion of their babysitting courses into new states.